The pace and scale of global environmental changes to Earth systems and the pivotal role humans are playing in driving those changes have introduced challenges which confront science and society. Although many scholars are working in this area, these challenges are far from solved. Tackling these challenges requires communication and collaboration both within academia and between researchers and the public. 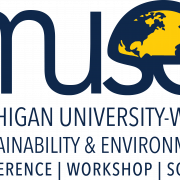 The Michigan University-Wide Sustainability and Environment (MUSE) Initiative was founded to bring together emerging scholars to foster this crucial dialogue and encourage collaborations. 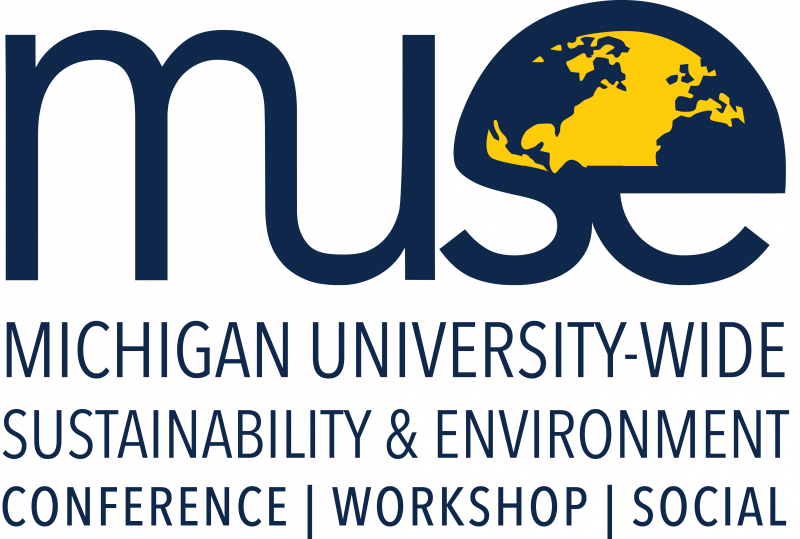 MUSE consists of a biweekly workshop, an online network of scholars, and an annual conference.